Our Health Screening Centre is a one-stop centre that offers health screening programmes that are tailored to the health needs of each individual. 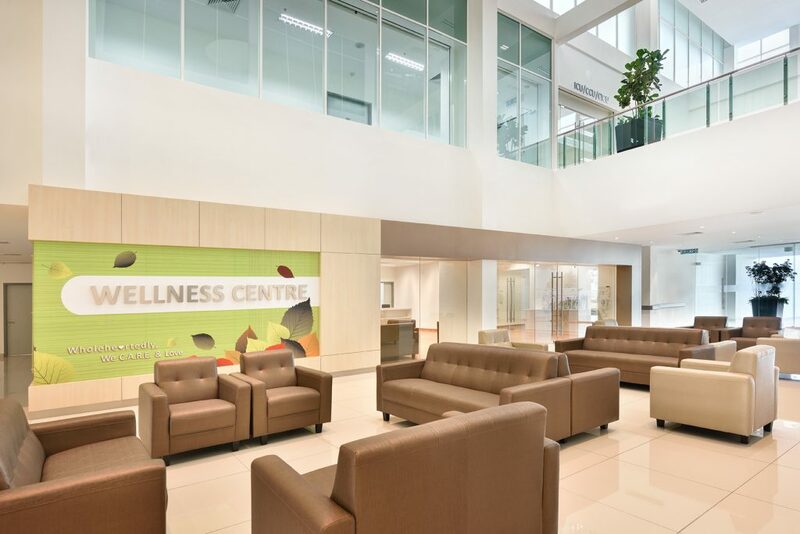 The centre also provides general medical care and follow-up consultations for patients who have identified health problems. 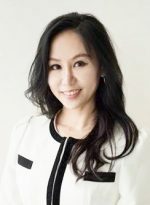 By offering tailored solutions for both corporations and individuals, we provide customers a seamless experience, ensuring promptness, efficiency and quality results. Before embarking on a series of tests, our health screening clinician will assess the patient’s specific health needs and concerns, taking into account his or her age, gender, personal and family medical history and initial physical findings. Thereafter, our doctor will help the patient make an informed choice by advising him or her on his or her health risk, as well as the risk and benefits of the various recommended suite of tests. 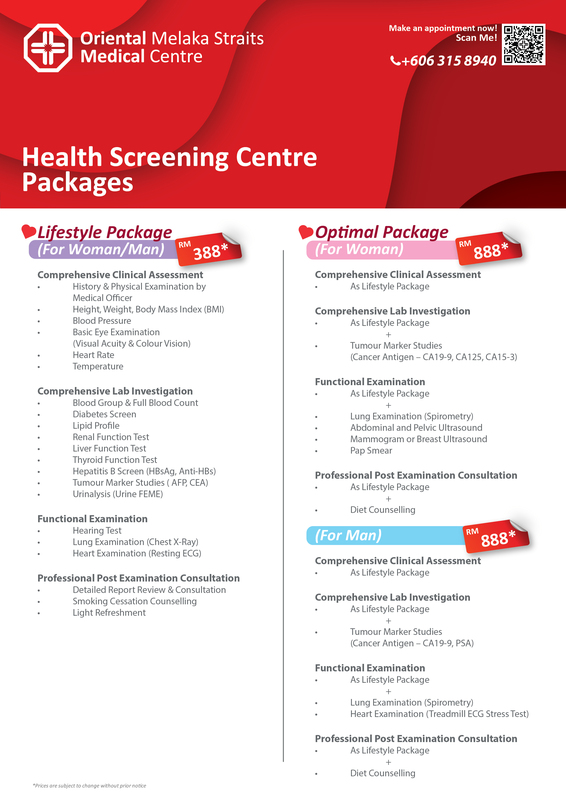 Our Health Screening Centre is conveniently located at Level 1, Oriental Melaka Straits Medical Centre. 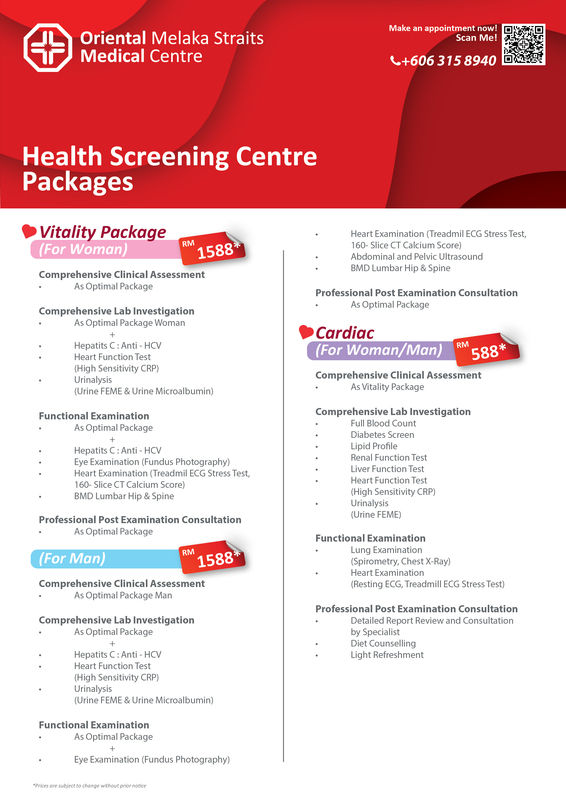 Click the link below to view our packages in detail! 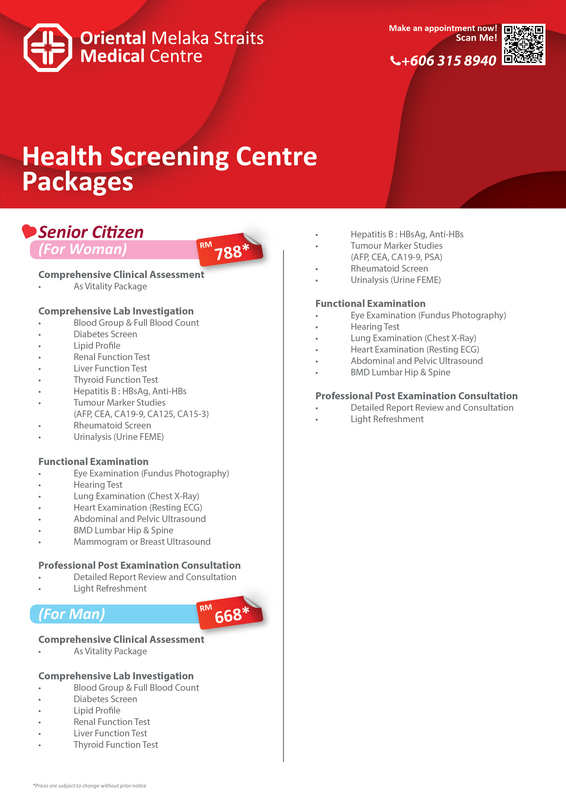 Health Screening Brochure Click Here!